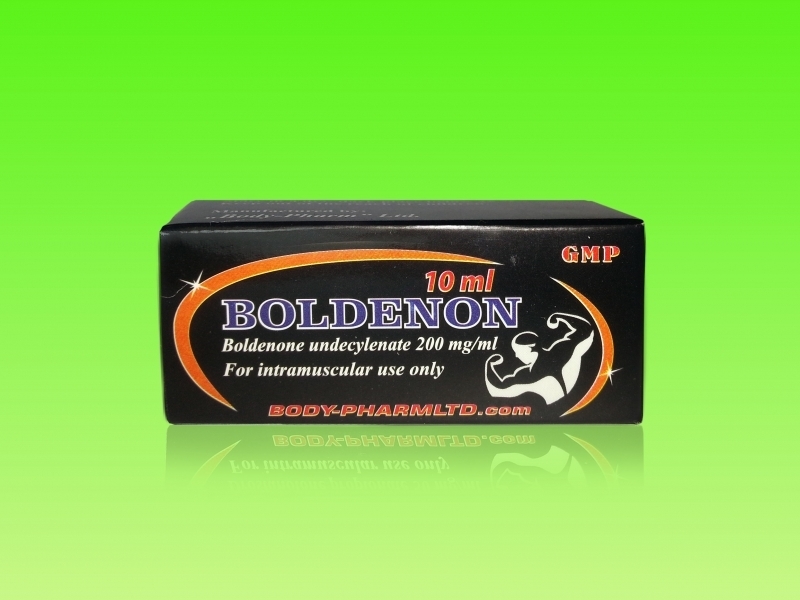 Boldenon or EQ is derivative of the male hormone testosterone that has a powerful anabolic effect in combination with the light of estrogen and androgen properties. Boldenone Undecylenate has the ability to stabilize the level of nitrogen balance. 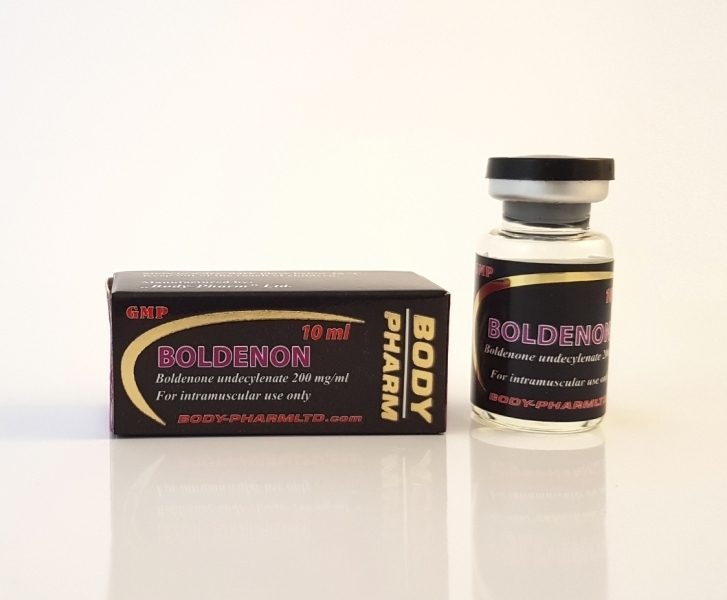 Boldenon is a very popular drug among bodybuilders, weightlifters, and people that prefer power sports. 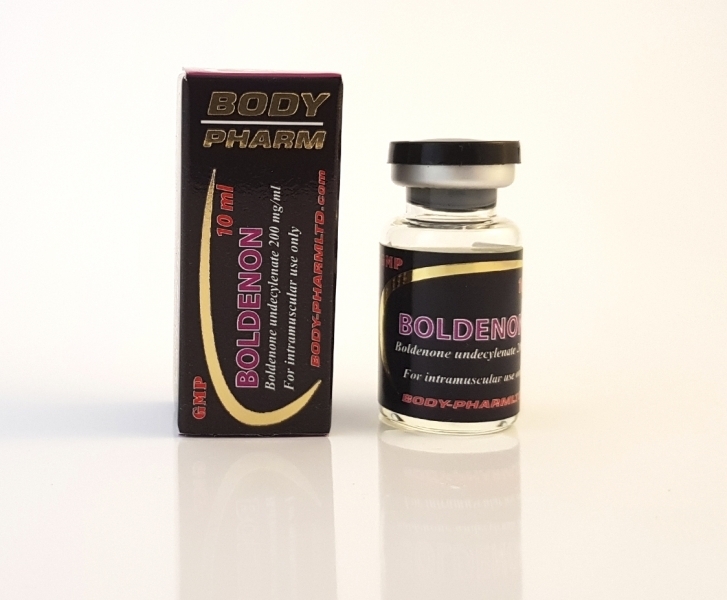 The reason is that boldenone stimulates the formation of erythropoietin - a hormone that is responsible for the production of red blood cells that carry oxygen to all organs and tissues of the body. Side effects are very rare at a dosage of 200-600 mg per week. They appear only at high doses or doses in excess of acceptable limits and occur in the form of rashes on the body in the form of pimples and acne, increased hair growth rate, itching and swelling at the injection site. The optimal dose is 200-600 mg per week. The first 2 weeks is great to use a dose of 600 mg per week because the low activity of the drug, boldenone is used more for long runs. After two weeks of high doses, it is necessary to reduce the dose to 200-400 mg per week for 6-8 weeks. 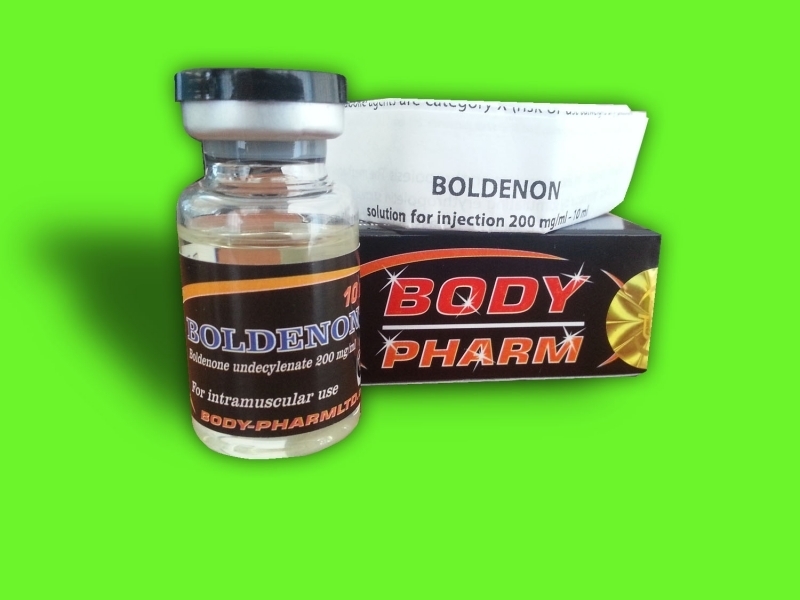 The most popular combination with Boldenone are Stanozolol (increases the stiffness of muscles and strength gains), Testosterone Propionate and Trenbolone (used of quickly improve the quality of their muscle mass). 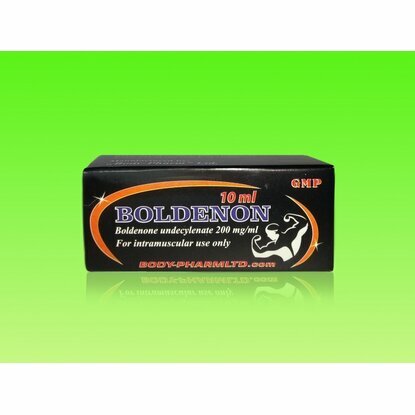 The Boldenone is more effective than Nandrolone Decanoate. Bodybuilders and Athletes like this drug because it has minimal effect on the function of the endocrine glands.